Our State-of-the-art Computerized Rough Mill is a one of a kind here in the Southeastern United States. Integration of machinery and equipment (planers, scanners, rip and cross cut saws), combined with modern material handling and conveying systems, results in greater productivity through reduce labor costs and increased efficiency. Leading optimization software and defect scanner technology allows us to attain maximum material yield with the highest quality and minimal waste. A significant cost savings is realized by our customers as a result of reduced manufacturing costs and best use of raw materials. 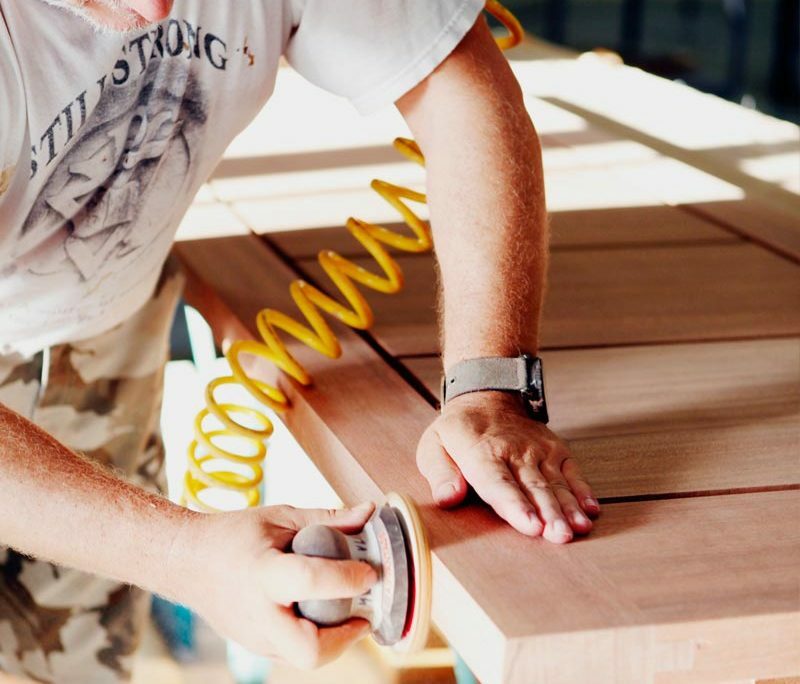 Millwork 360 inventories a large amount of lumber consisting of thousands of board feet of the finest quality hardwoods and softwoods available on the market today. 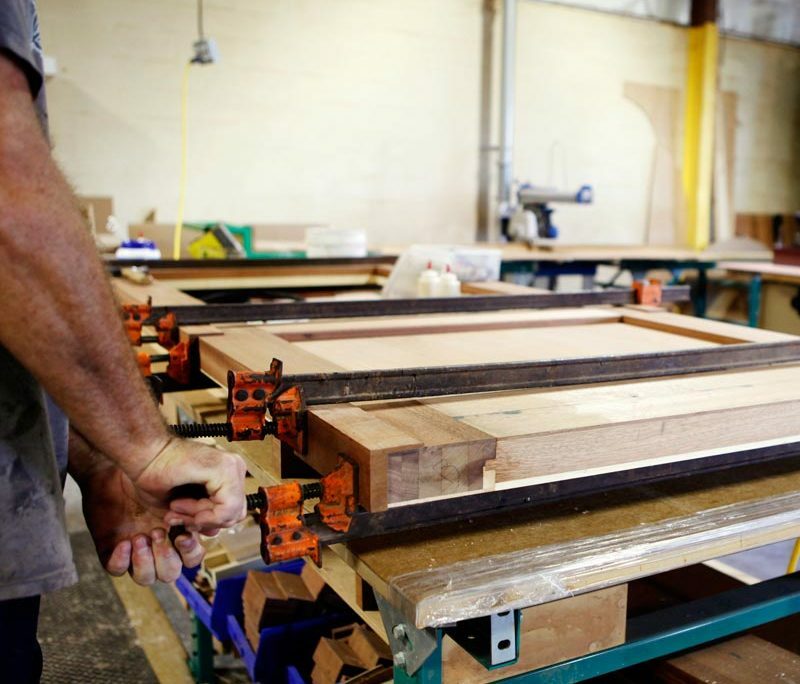 We are able to expedite most orders because we keep such a large amount of lumber on hand. 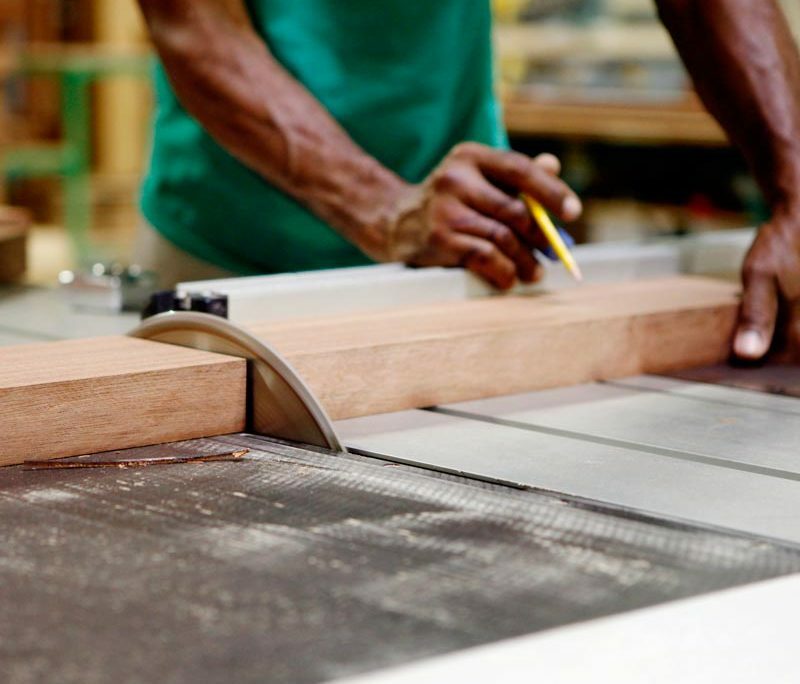 Our extensive lumber selection process allows us to provide a degree of superior quality in every product we make, from our exterior and interior doors to our mouldings and specialty millwork. You can rest assured that you will be provided with highest quality products you have come to expect with the shortest lead times in the industry. 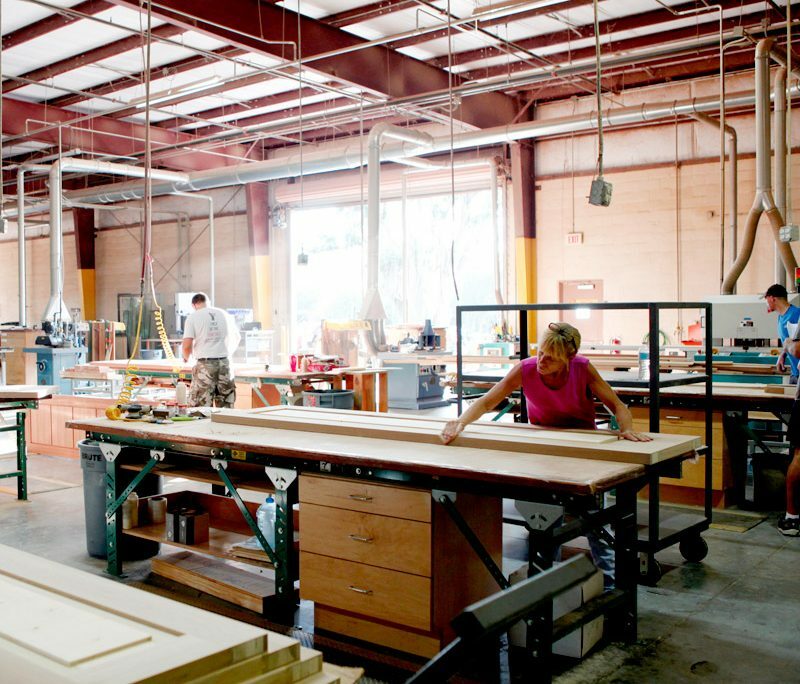 Have a custom millwork project in mind? Let Millwork 360 help you turn your vision into a reality.